ZIM DANCEHALL sensation, Freeman, needs no introduction. Freeman’s contribution in the movement is immense and the chanter has vowed to continue working hard. 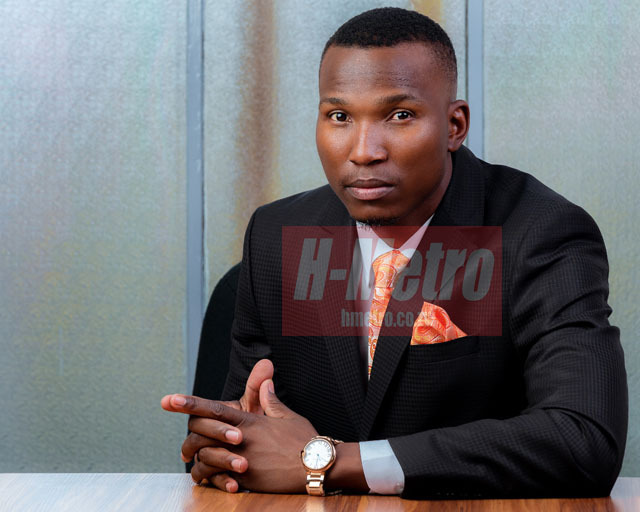 He has been in the game since the genre began making inroads and for Freeman, he made it to the top owing to hard work, resilience and engaging professional handlers. Freeman now spends much of his time flying abroad for a series of shows while at home he has managed to win a number of corporate shows. His fairy-tale has not come with many short-comings but he believes he is not perfect when it comes to ladies. To begin with, spreading positive messages and inspiring people to keep on working hard no matter which type of job you do has always been my wish. To ensure I meet my goals, I will not let critics bring me down but I will remain focused. Over the years, there are people who have been looking down upon me but I have never given up. For instance, we have always faced critics who judge us harshly whenever we do something good like recording an album or shooting a video. They will always find something negative but I won’t lose my focus. Smartness has become a staple, handimbobudi mumba ndisina kurova smarts. Elegance and style have always been part of the game and that’s why you see me being well presentable because I have a brand to protect. I was inspired by my brothers who are always on point when it comes to smartness. For my influence, I have managed to get some endorsement deals from some corporates ZARK. I have also been working with a number of a number of retail outlets doing some promotions which shows that we are now relevant. I have also toured many parts of the world like UK, Australia, South Africa among others holding shows. That alone shows that I’m now being recognised and those saying I am a spent force don’t know me well. I seven artistes at the stable namely Crystal, Maggikal, Daruler, Delroy, Vivian and Chemical. As the boss, I am there to uplift them. It might not be monitory but I work with them during performances. I am also one artiste who embrace female chanters and that’s why I have worked with a number of them. I have worked with Squanda and currently Darullah is still with us which shows that at HKD, we do have ladies in mind. Nothing has happened between us and it will never happen. We can’t afford to create a movement which does not help fellow artistes. I just love and respect all the female artistes I work with and my relationship with them is purely professional and nothing more. As for artistes who thrive on creating unfounded ‘tiff’ to remain relevant, I just concentrate on my work and leave those who believe in ‘diss’ culture to do so. I have never enjoyed it but those who feel it’s working for them, I will live them do what they feel it’s good for them. In my case, I will just remain focused on my work and I have my own principles. I have never seen any change because in Zim dancehall we have new recruits every day. So the competition is growing tougher, which makes us to keep on working hard in the genre. 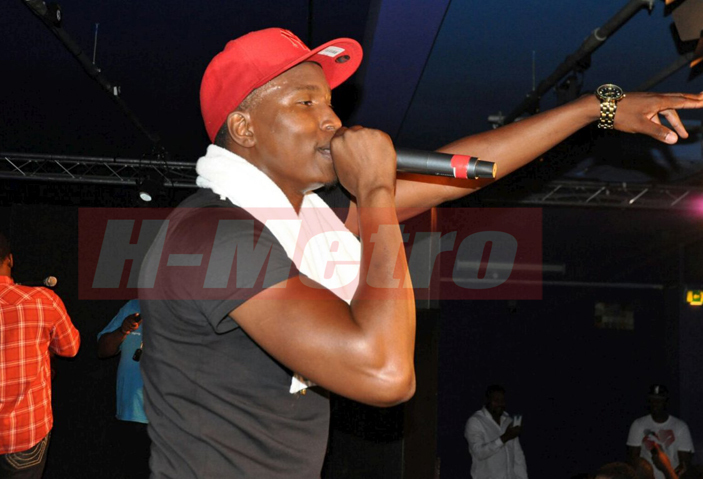 To date, I have released seven albums namely Tapinda Mustaera which the popular hit song, Joina City recorded in 2012. It was followed by Last Man Stand Man Standing, Vabeliever, New Chapter, Varidzi Vezvinhu, Mangoma Ihobho, Top Striker and my latest, mukuru Wekambani. I’m officially married Barbara Chinhema and we are blessed with a baby boy Damien aged three. He is now ECD B at local preschool. Damien is the reason why I work to ensure that I give him a better life along with his mother, Barbara. To be honest, I wouldn’t say I am perfect when it comes to ladies but I try to make sure that I overcome the temptations. Like any other man, I am tempted since most of these ladies literary throw themselves to us. However, I have decided to treat my female followers as fans and I wouldn’t want to give in to some of the fans’ demand. It’s not easy resisting their advances but we always find a way to overcome. Regarding new projects, I have just released my seventh album titled Mukuru Wekambani, which carries 12 tracks. These include Big Life, Wekwedu, Zuva, Hodhi, Mukati, Ga-ga-ga, Mukuru Wekambani, Slaying Queen, Some more, Husband neChikomba, AnaMerodhi and Mishani. I have since recorded five videos off the album. 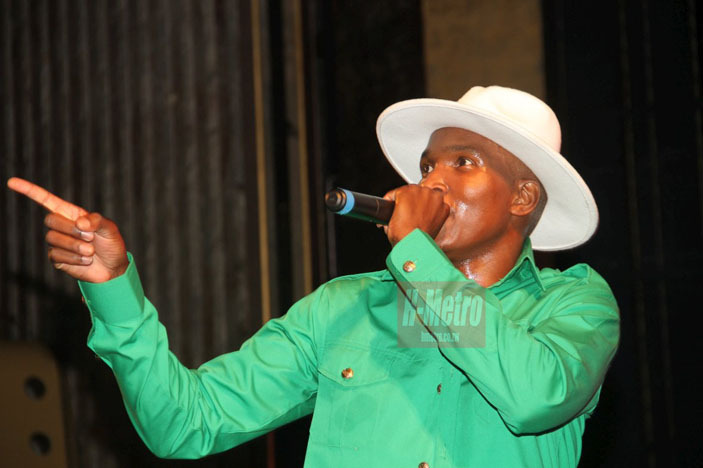 Three them – Zuva, Big Life and Mukuru Wekambani – were recorded in South Africa. The two other videos – Wekwedu and Mukati – done locally. Lucky fans will have to watch the snippets of videos at the album launch at Club 1+1. If my voice was to die, I will venture into transport business, which I have been into before I was Freeman. I have interest in transport but I wouldn’t want to brag about it now since the empire is still growing. I was born and bred in Bindura where I did my secondary education. I did some menial jobs after secondary school even though I was good in soccer. I then pursued music which was my first love and I am proud of my upbringing. Like I said earlier on, I am a family man with one child and I am also an entrepreneur. On a parting shot, I would like to thank my fans for their support, fellow artistes and family for their support. I also want to thank all promoters, media (both print and electronic) and God for the talent he gave me.